With the Google I/O Conference 2018 just a couple of months’ away, one can expect Google to release the first version of Android P Developer Preview in the coming weeks. The two important features that are expected to be coming with Android P (referred internally at Google as “Pistachio Ice Cream”) are revamped Material Design interface and support for atypical display types. However, according to a new report by XDA Developers, suggest that Android P could add support for Bluetooth HID (human interface device) profile service that will turn your Android device into a wireless Bluetooth Keyboard or Mouse. Although, the Bluetooth HID profile concept has been around for a while, but Google never supported it until now. This newest discovery was made by a XDA developer who found two commits to the OS enabling Bluetooth HIDD. Once the Bluetooth HID feature is enabled, developers will be able to include the feature into their apps, which will allow your smartphone to be used as an input device for a laptop, desktop, or tablet. 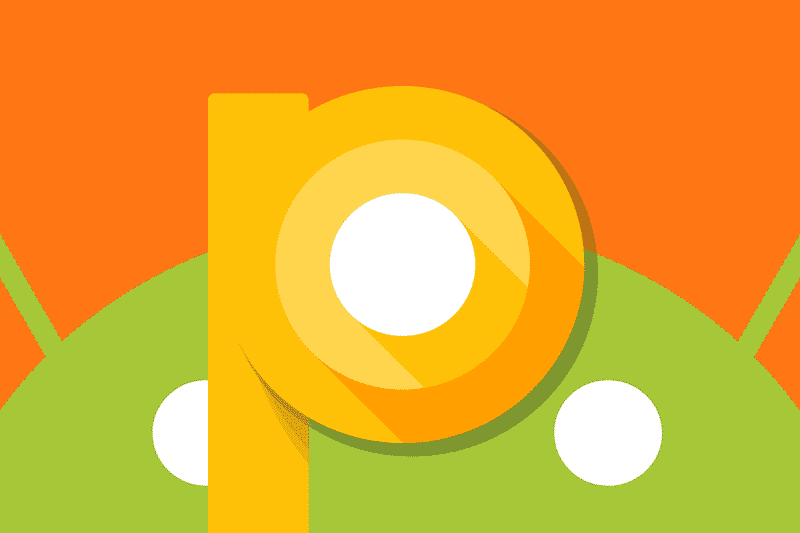 Google Pixel and Google Pixel 2 are likely to be the few of the first devices to get the Android P update and access to the new features. While Google has not yet confirmed the news, we can expect to know more about the new OS when the Android P Developer Preview 1 is rolled out on Pi Day next week.